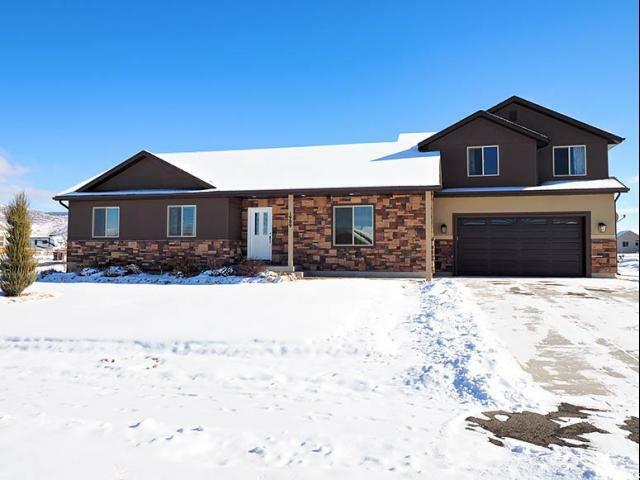 All Francis homes currently listed for sale in Francis as of 04/25/2019 are shown below. You can change the search criteria at any time by pressing the 'Change Search' button below. "OPEN HOUSE SAT APRIL 27th 1:00-3:00 PM. HUGE LOT! 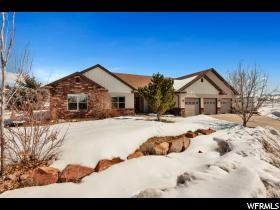 This 3 bed 1 3/4 bath rambler has a ton to offer! Living room features vaulted ceilings and a cozy fireplace as well as french door access to a HUGE PATIO. 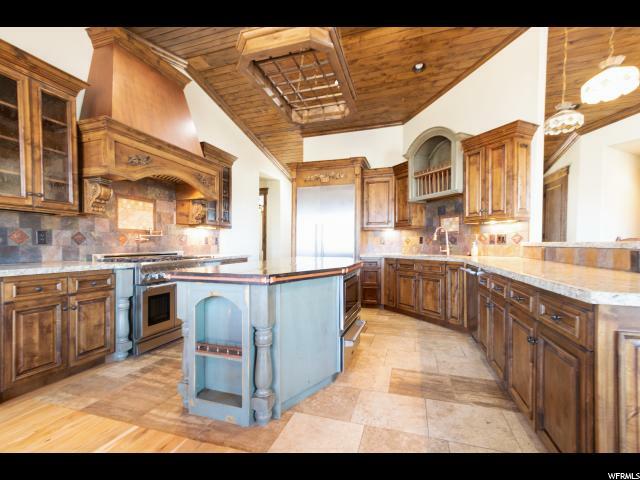 Kitchen has upgraded appliances and granite counter tops. The bedrooms are spacious, with a master ensuite and walk in closet! 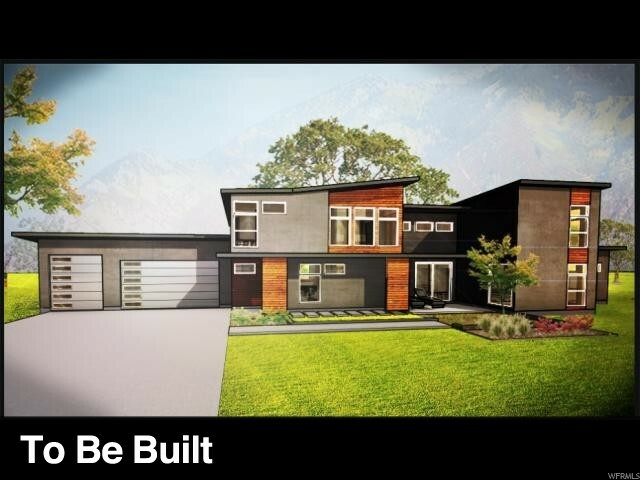 This home features tons of storage! The attached garage has recently had the flooring epoxied. Shipping container is not included, but the huge oversized shed is! Shed sits on a concrete pad and has storage loft as well. The horse corral material is included, bring your horse! Also included is a roll of new carpet, ready for installation at your leisure. The driveway, front porch, patio and shed concrete are all very recent upgrades. Large RV parking beside the garage and fresh sod in the front yard. This is a great neighborhood, full of families and close to shopping! PLEASE VIEW AGENT REMARKS FOR SHOWING/OFFER INSTRUCTIONS." 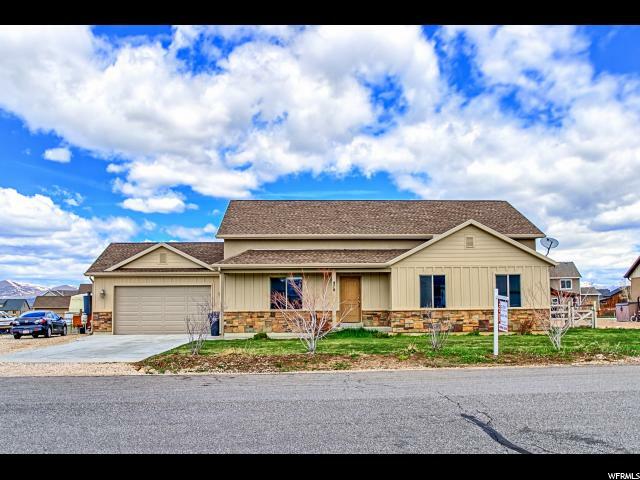 "Very well kept home nestled in the beautiful Kamas Valley. Just minutes away from outdoor adventure and a short drive to Park City. 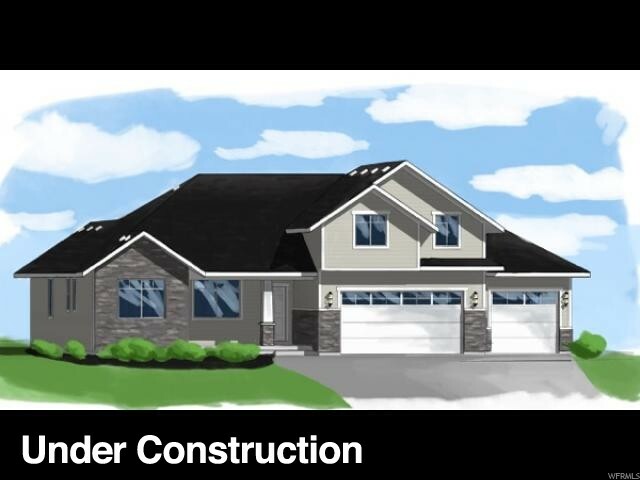 This home is like new and is turn key ready! Fully fenced yard which could also be expanded to make the most of your half acre. Bonus room could be finished to your taste. Tenant occupied until May 31, 2019. Square footage figures are provided as a courtesy estimate only and were obtained from tax records. Buyer is advised to obtain an independent measurement."